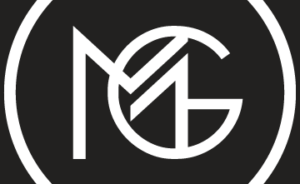 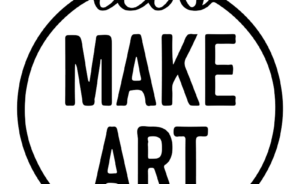 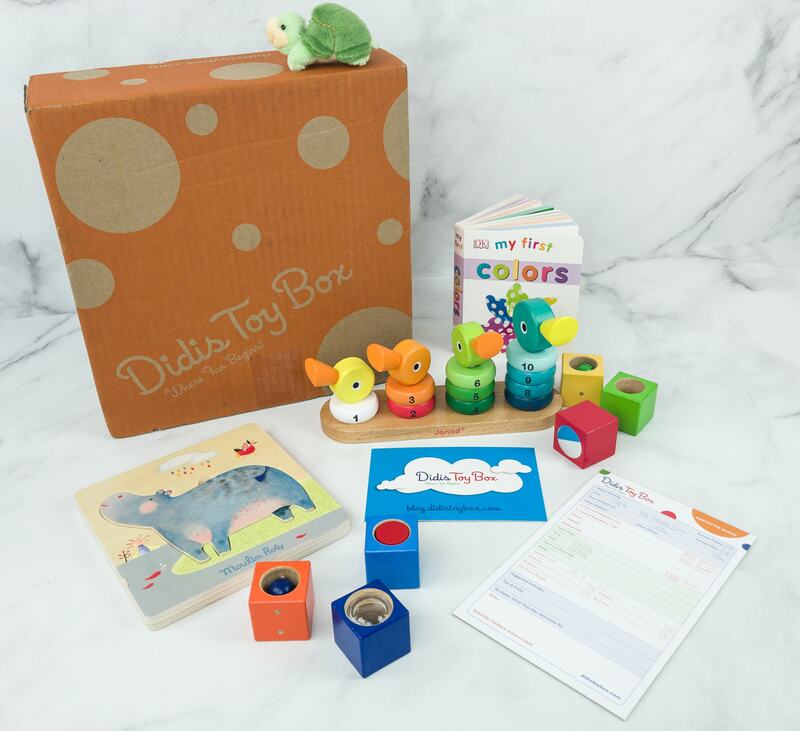 Our Mission is to make the world a little bit better each day and to spread the value of play by enriching your child’s and your lives together, by enhancing the way your child plays. 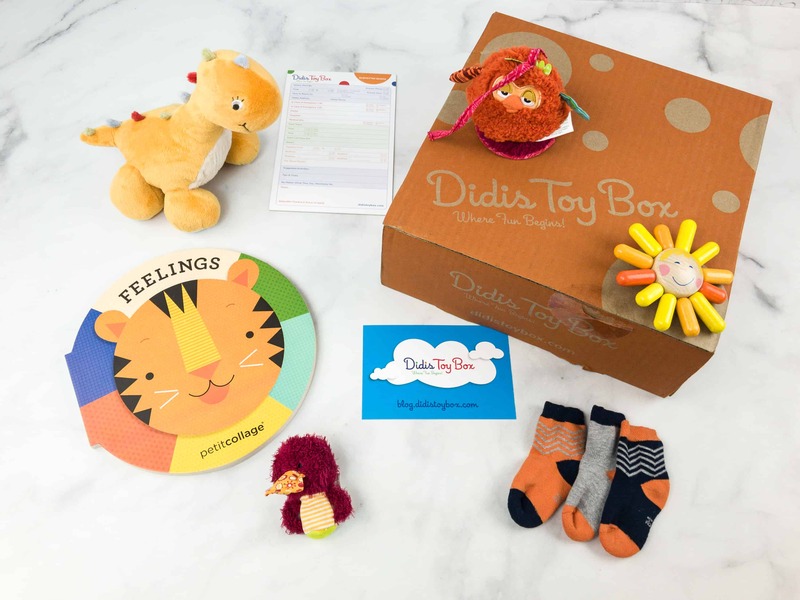 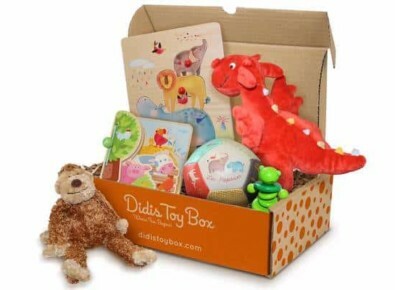 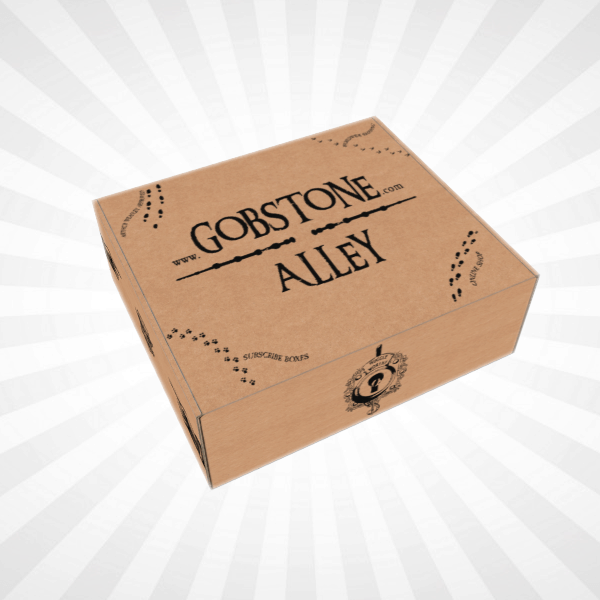 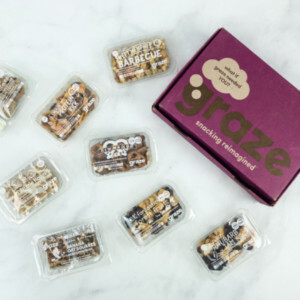 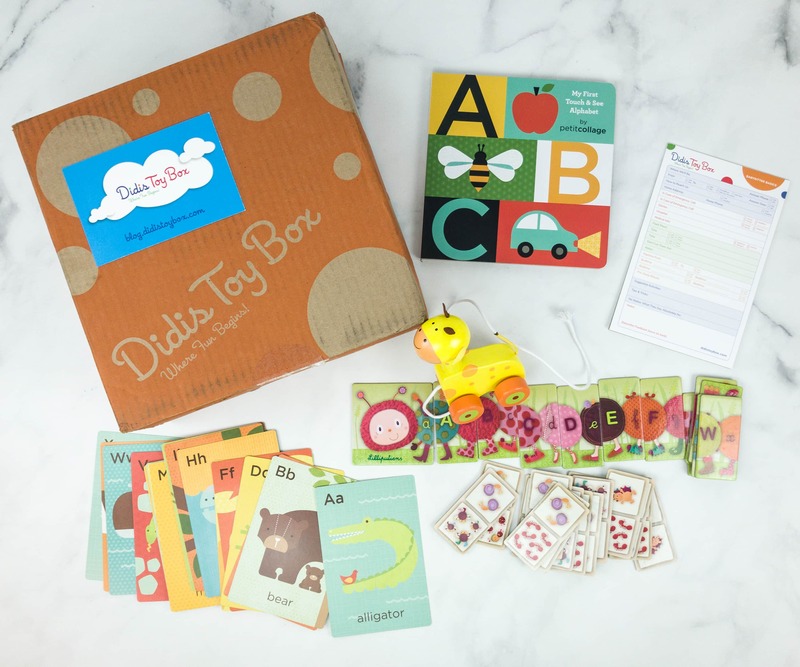 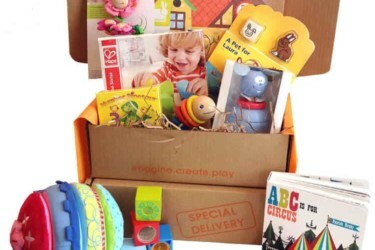 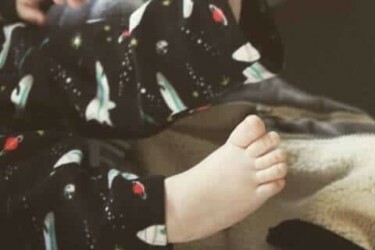 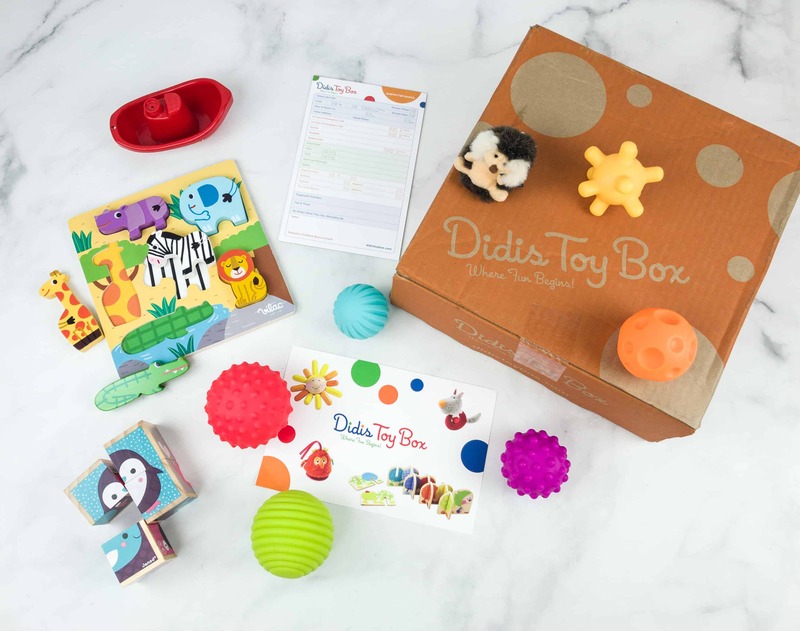 DidisToyBox is dedicated to helping parents nurture their child’s early development by providing a monthly subscription of toys tailored to the child’s age. 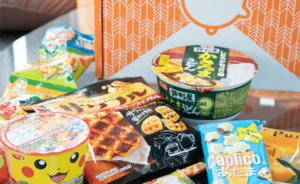 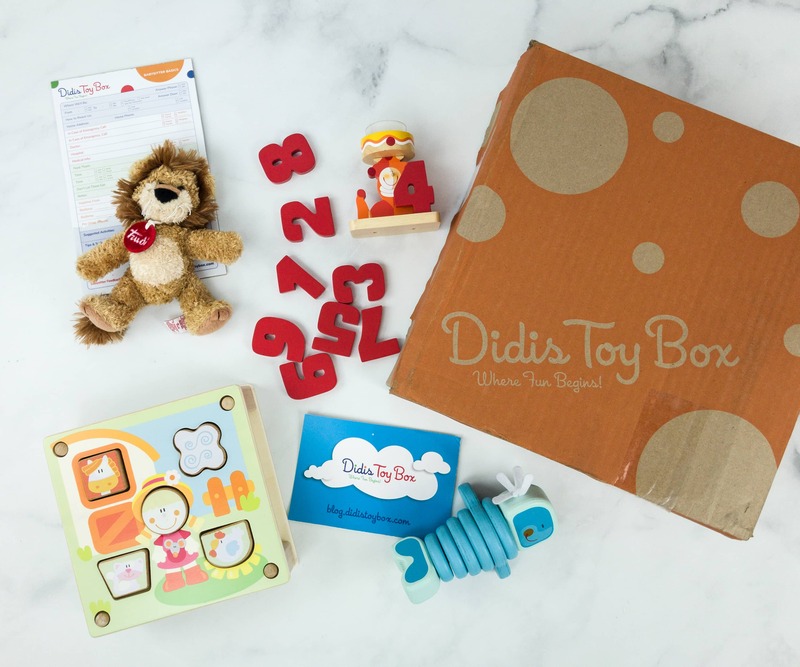 Didis Toy Box July 2018 Subscription Box Review #2 + Coupon! 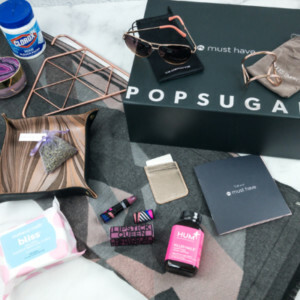 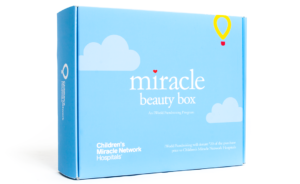 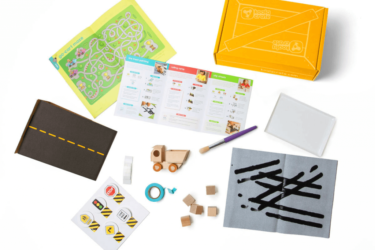 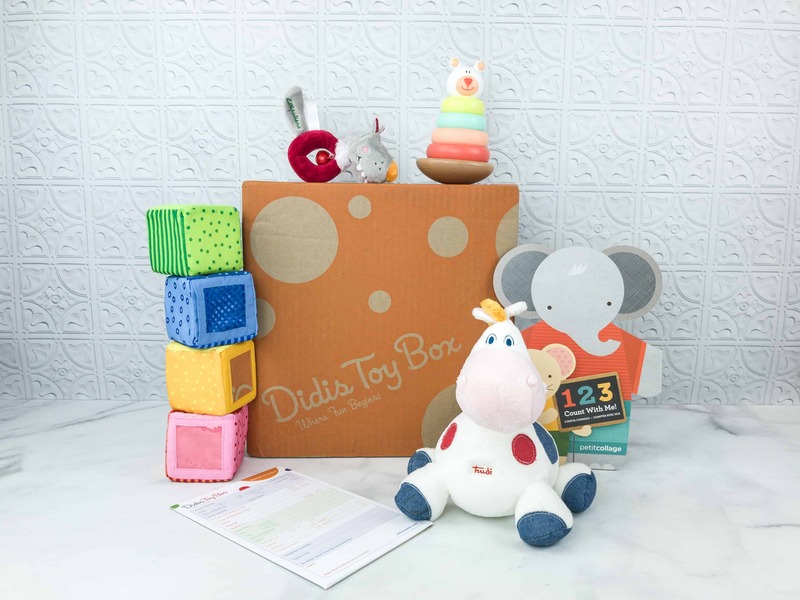 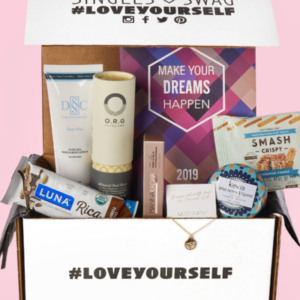 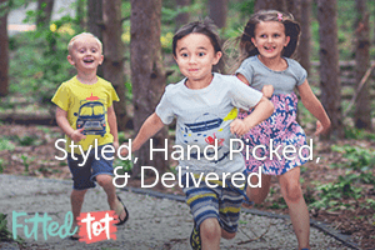 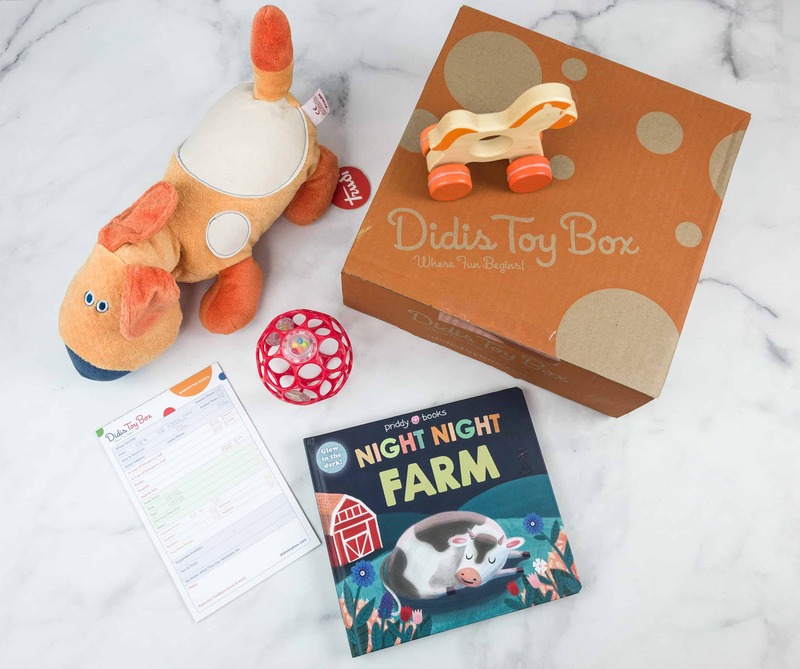 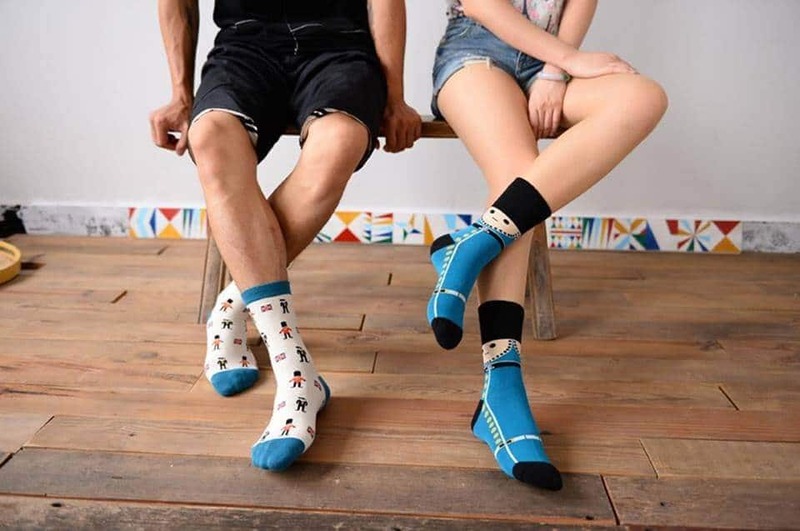 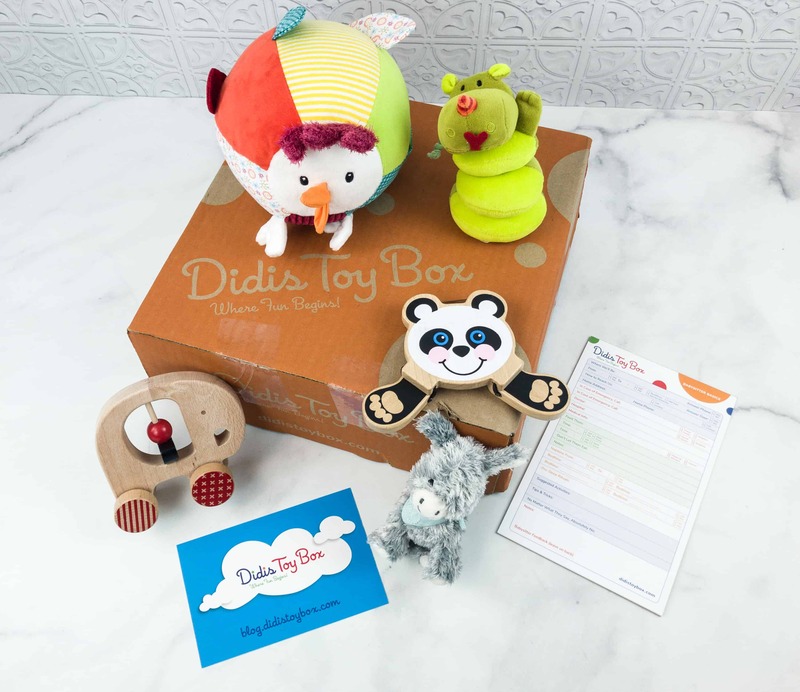 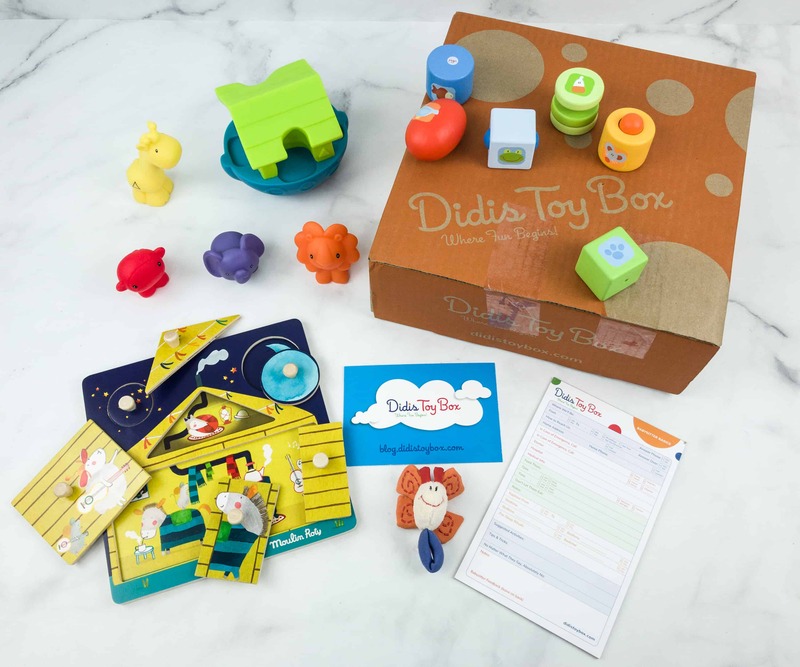 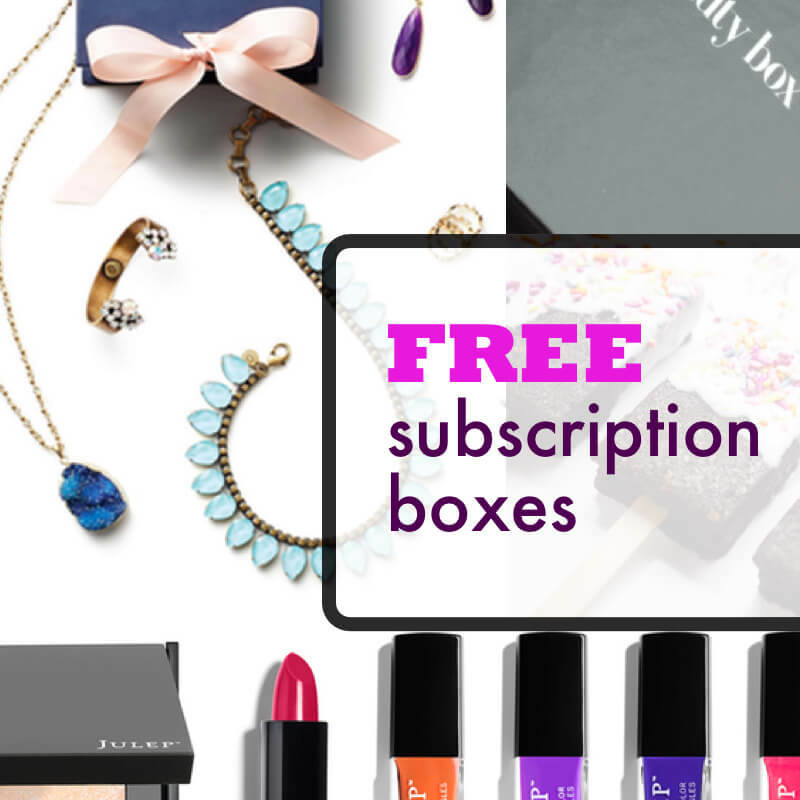 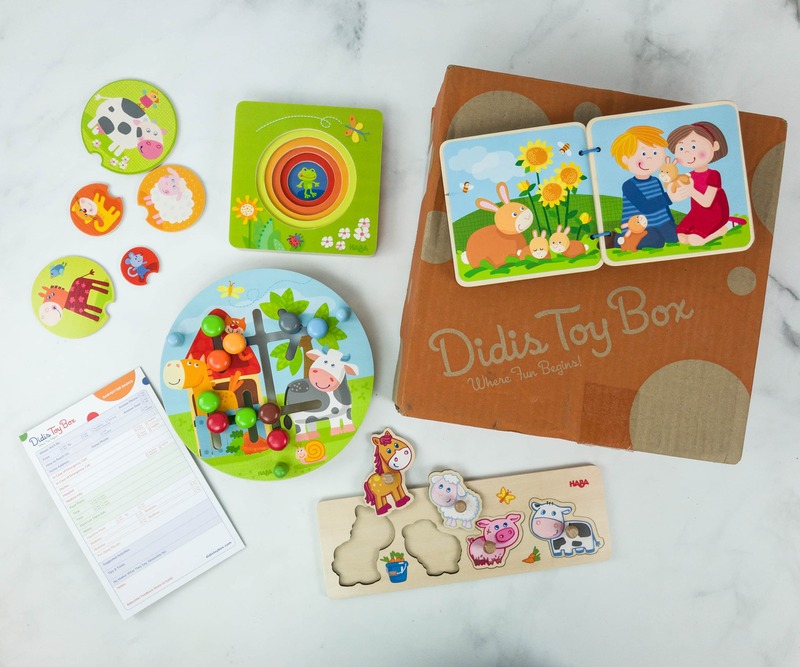 Didis Toy Box Coupon – Save 20%!